January 12, 2019 January 12, 2019 Abby H.
I love when Shutterfly has freebies! Enjoy new freebies* for the new year! Choose from a free metal ornament, 12 thank you cards, set of folders and 5×8 notebook. Use code NEWYEAR by Sun, Jan 13, 2019. I love these free/shipping only offers, they make great gifts for family members! I stockpile these free gifts all year and give them for birthdays, grandparents day, and Christmas. I ordered a notebook, what will you get? *Items are subject to shipping charges. December 23, 2018 December 25, 2018 Abby H.
Looking for a new razor for yourself or a loved one? I recently ordered a razor from Harry’s for myself, and I love it. The shave is super close, and the price is super! When you purchase the trial, you receive a weighted rubberized handle, a five-blade razor cartridge, 2 oz of foaming shave gel, and a travel blade cover. And all you pay is shipping- $3! 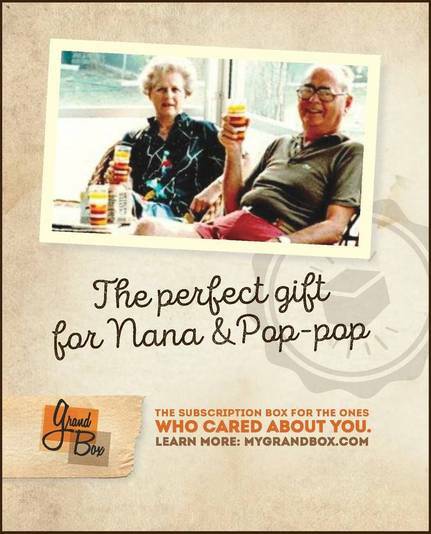 Click on SHOP GIFTS tab to get redirected to a page for 3 different Gift Set options. Click on GET STARTED tab to get redirected to a page for the FREE Trial Set for $0, just pay shipping. 3D Light FX- Batman Light!! December 15, 2016 December 15, 2016 Abby H.
A few weeks ago I posted all about the cool character lights from 3D Light FX. I chose the Batman logo for Lil’ Man. While it’s wrapped up under the tree, I had to post about how cool it is! I took it out of the package and put batteries in it to test it out, but I totally forget to get pics of it lit. Mom brain. Anyway, it’s super awesome, and I can’t wait until Christmas Day for him to open it. The quality is really nice, and I know it’s going to last a long time. These cool lights are sold here, in tons of cool characters and logos. I’ll post pics once we get it up on his bedroom wall! December 13, 2016 Abby H.
A few weeks ago, I posted aboutGrandBox , a monthly subscription box. 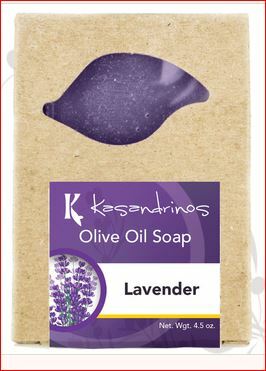 Kasandrinos International: Olive Oil and Gifts for the Family! November 15, 2016 Abby H.
Looking for a gift for a foodie or a skin care junkie? Check out this awesome offer! Kasandrinos International proudly offers a single source organic extra virgin olive oil and other high quality food and skin care products. Kasandrinos International only offers this year’s harvest of olive oil. Visit Kasandrinos – high quality organic extra virgin olive oil. Use code holidayguide2016 at checkout to save20% off!! I’ll be getting a bottle of Olive oil to try, and I’ll be sharing my thoughts and a recipe featuring Kasandrinos Olive Oil! Maybe I’ll make my Marinated Salad!